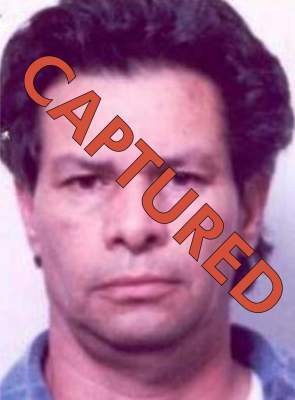 SANTA ANA, Calif. – A man on the Orange County District Attorney’s Office (OCDA) Most Wanted List was sentenced today to 56 years in state prison for committing lewd acts upon a child in 1991 and fleeing the country during the middle of his jury trial. Henry Arthur Quinones, 75, was convicted by a jury in his absence on Sept. 9, 1991, of 26 felony counts of committing lewd acts upon a child under the age of 14. Quinones was located by the Federal Bureau of Investigation (FBI) in Mexico and extradited back to Orange County by FBI on April 17, 2015. The 2014 Anaheim Cinco de Mayo Fiesta is set for May 1-4, at La Palma Park, located at 1000 N Harbor Blvd, in Anaheim, near the intersection of N. Harbor Blvd and W. La Palma Ave.
Two Anaheim men to be arraigned for pimping victim from Mexico to the O.C.